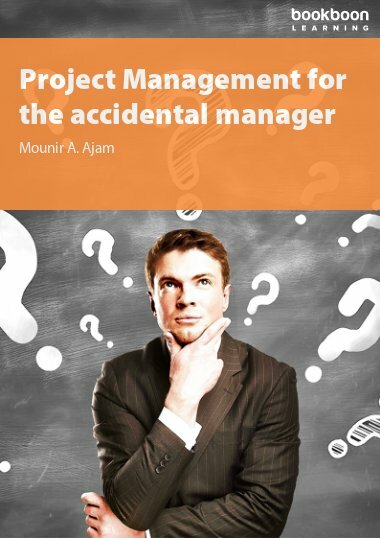 One of the major challenges facing project management today is the confusion between two critical concepts. 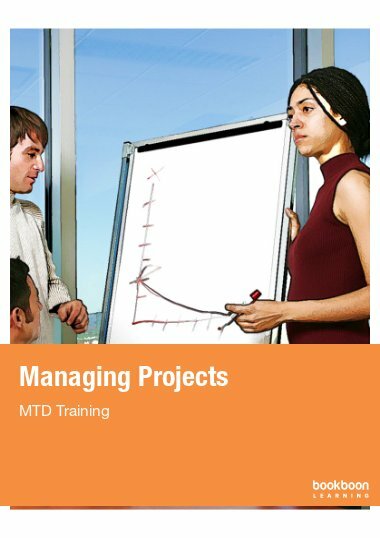 One of the major challenges facing project management today is the confusion between two critical concepts. 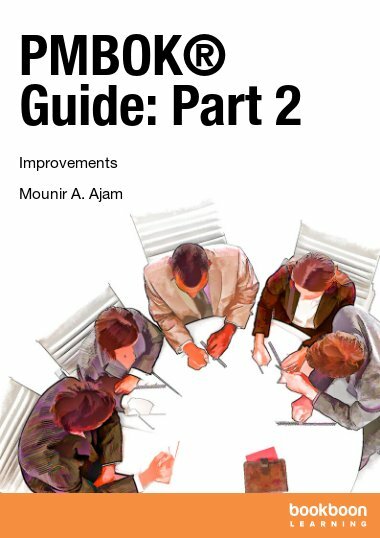 These are: the process groups’ concept made famous by A Guide to the Project Management Body of Knowledge (PMBOK® Guide) and the well-established principle of project life span (cycle). Many practitioners and organizations are confusing the two and assume that the process groups are phases on the project life span. The hypothesis is that on moderate and large projects, this confusion is causing challenges for projects, if not failure. 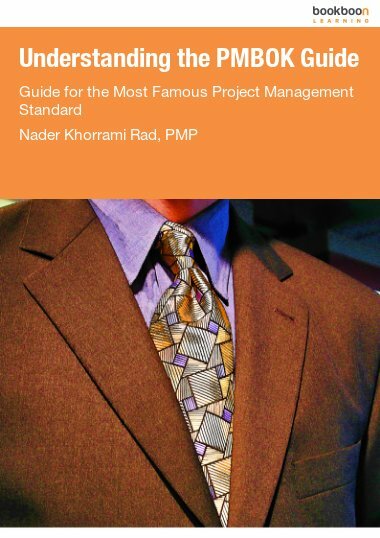 In the earlier two eBooks in this series, we discussed the challenges and opportunities for the practice of project management, we discussed the rationale behind a new approach, and we presented a project management methodology that builds on project life cycle and global standards. In this third eBook, we blend the two concepts and address multiple essential topics that are not limited to a project stage/phase. We present how these essential topics must be handled ‘across the project life span’. 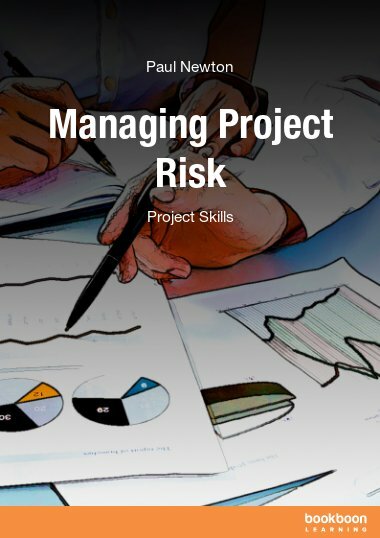 These essential topics include project approvals, project control, risk management, project success, managing stakeholders, and roles and responsibilities. In this eBook, we also discuss the methodology features of customization and adaptation for various domain and project classifications. Are Three Estimates Too Many? Who Are The Various Players Along The Project Life Span?